Today I will explain you few tips to select your best ecommerce platform for your online shopping website. This Shopify hosts its system on their cloud and people can use this platform to create online shopping website without hosting or development hassles. Shopify, is a self hosted solution, which means the company takes care of Hosting, Maintenance and Software Updates, Bug Fixing, Security etc. You need to pay Shopify per month charges to run an online shop. 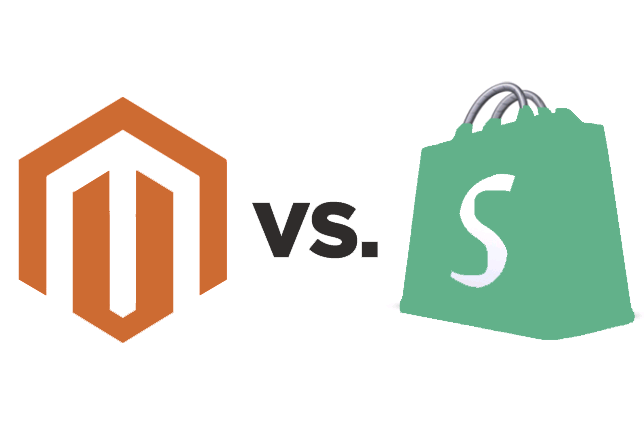 Magento on other hand is Shopping Cart script which Open Source. Its developed in PHP and has more than 10 million websites. 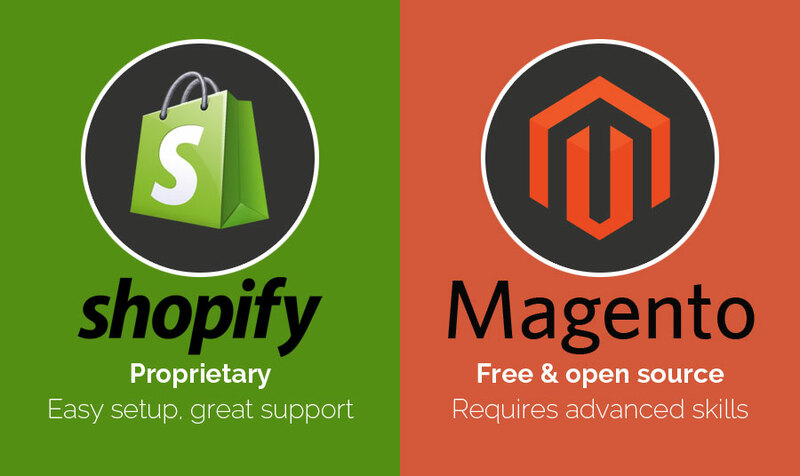 Unlike Shopify Magento is Standalone Shopping system with full control over us. With the help of a developer you can customize or make any changes in Magento. If you are planning to create an online shopping website with customized features or dont like to pay monthly, then Magento is the best choice. If you are creating an ecommerce website using Magento then you can avoid monthly payments.